Ehrharta longiflora (long-flowered veldtgrass) is an annual grass (family Poaceae) found on California’s south coast, especially near San Diego. 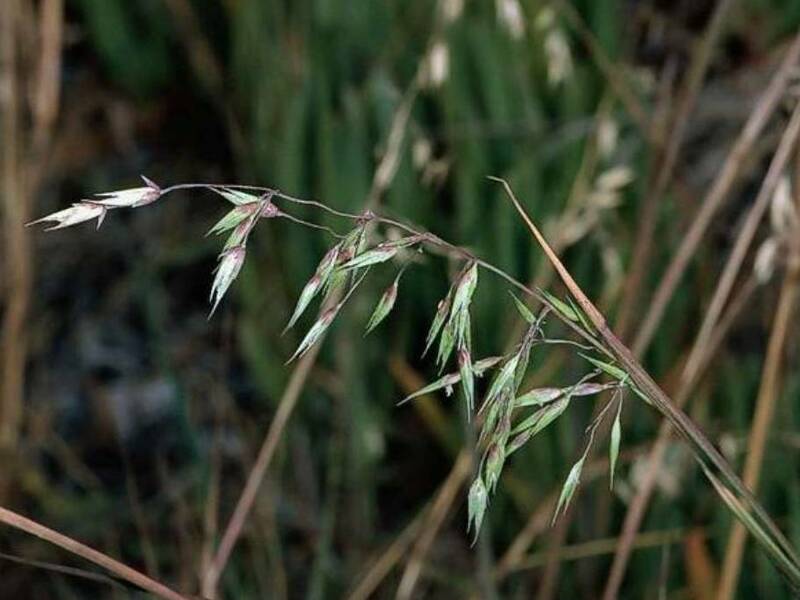 Long-flowered veldtgrass was recently introduced to California and is not currently widespread, but it has the potential to spread rapidly in coastal dune and scrub habitats. It may exclude native species in these habitats.